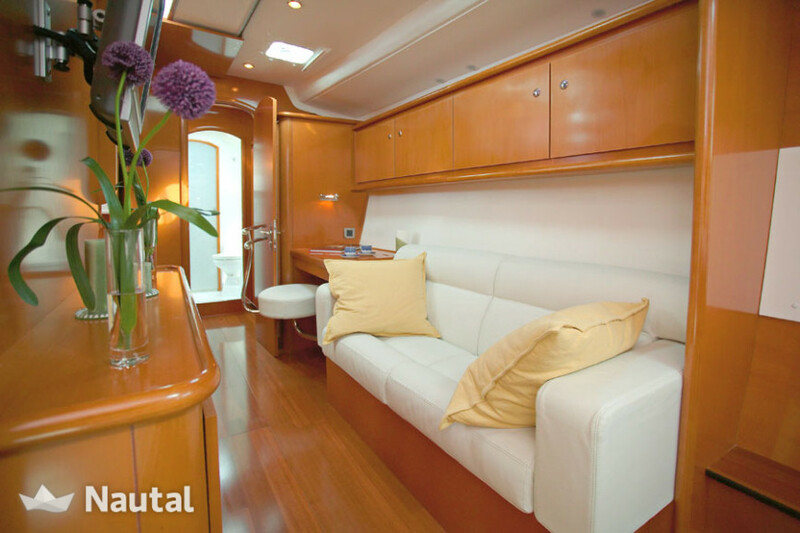 Discover the hidden beaches of Sardinia on board of this double hull ship. 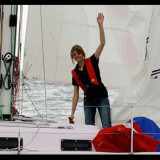 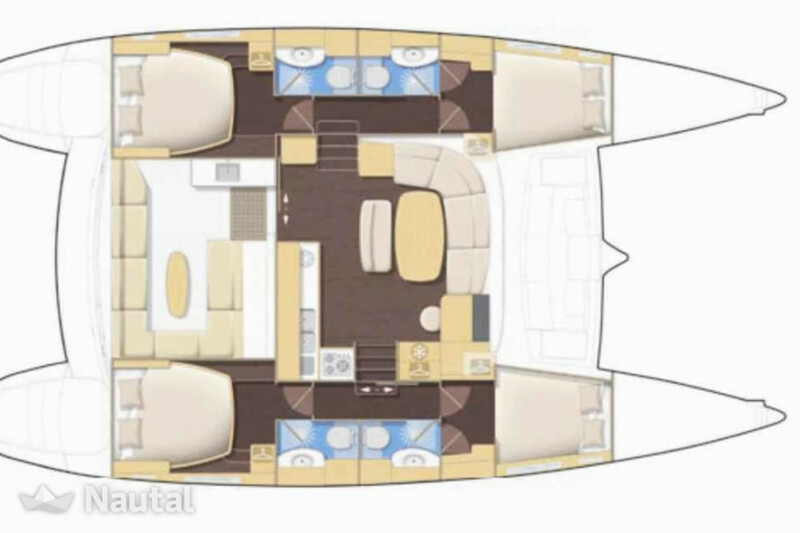 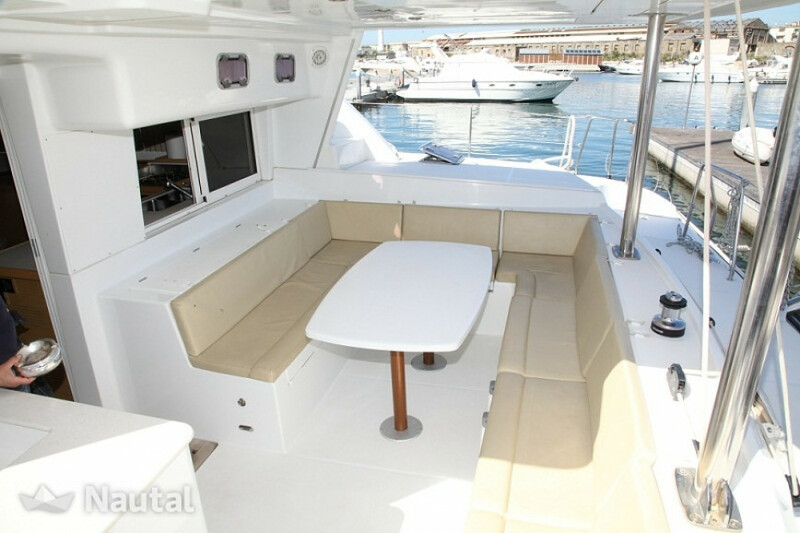 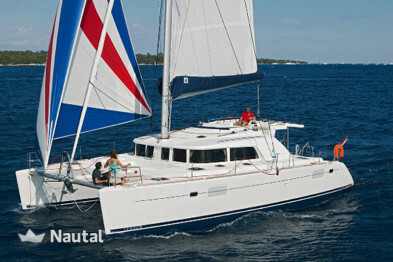 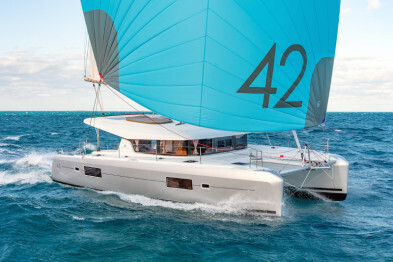 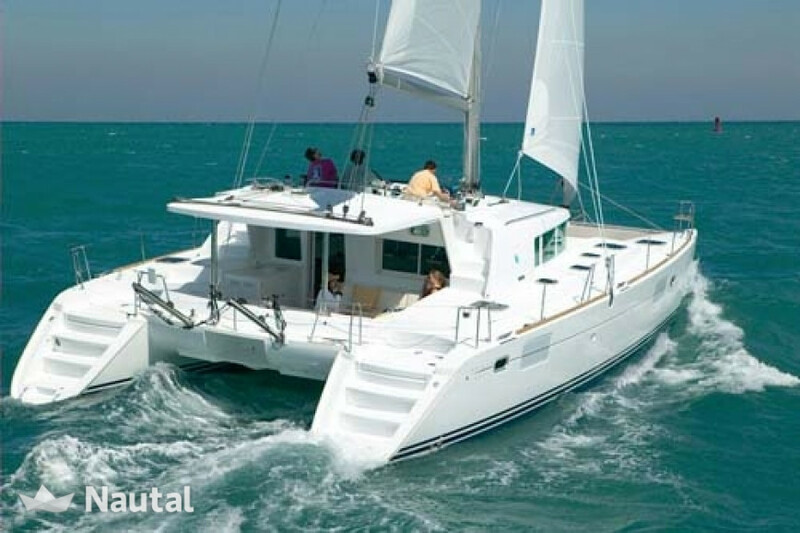 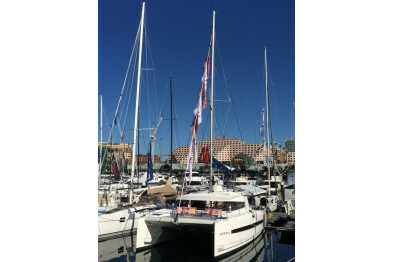 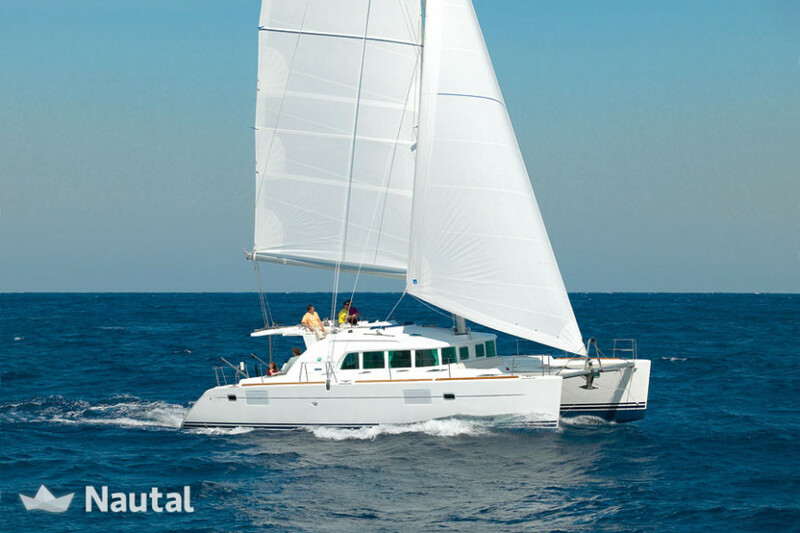 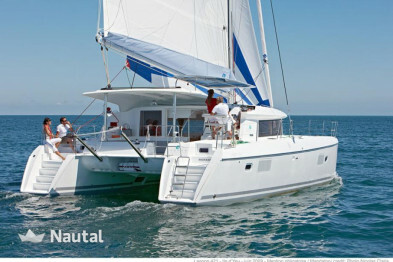 Enjoy sailing to the fullest on this Lagoon 440 from 2010 with a group up to 12 people. 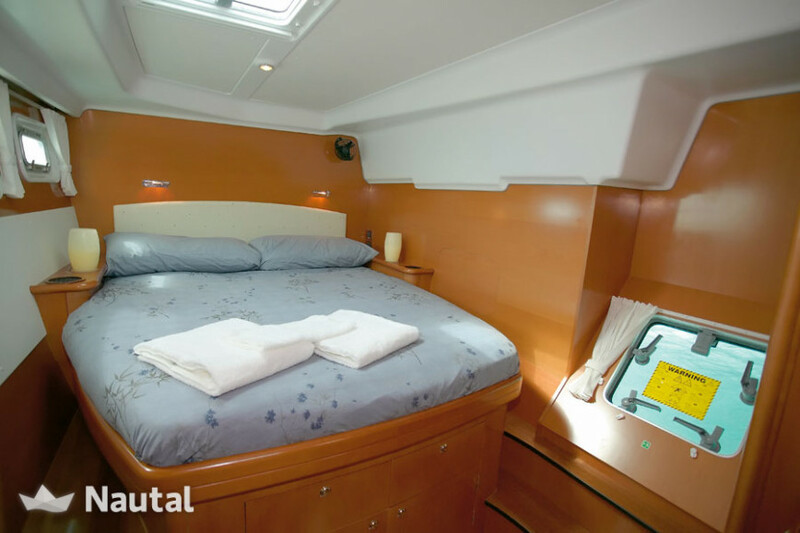 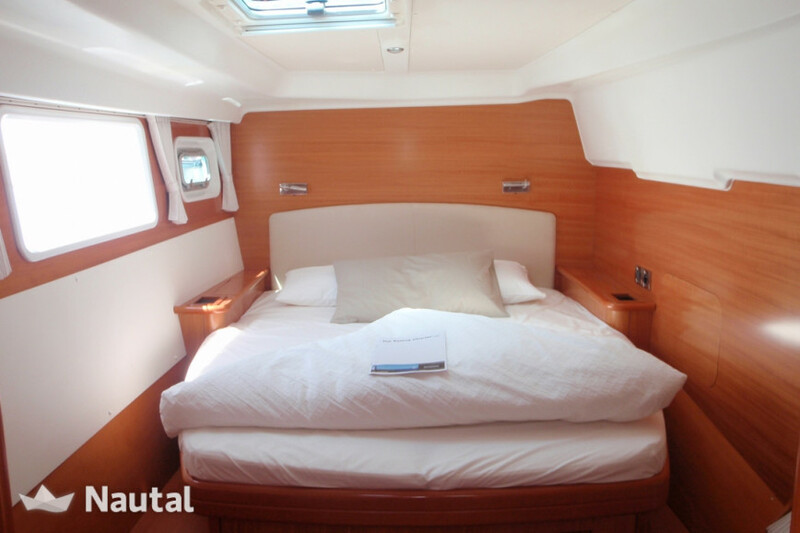 With almost 14m in length, this sailing yacht offers 6 double cabins, and 4 complete bathrooms, in total it offers 10 night places. 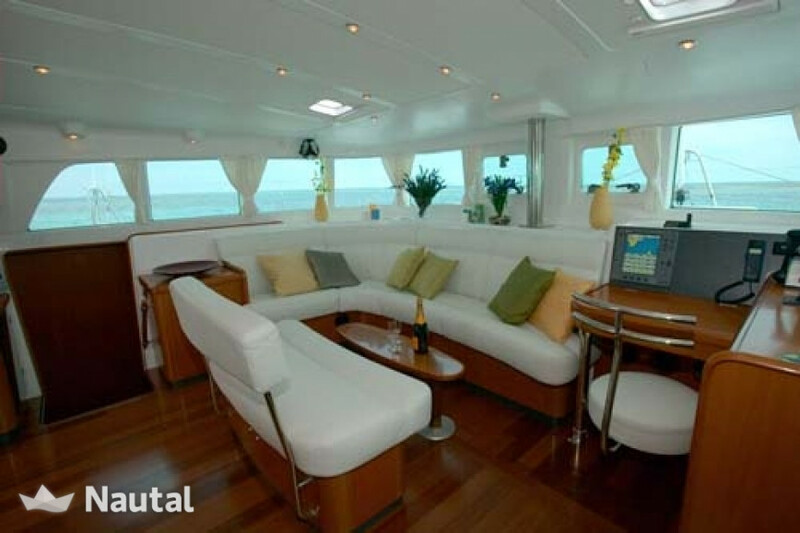 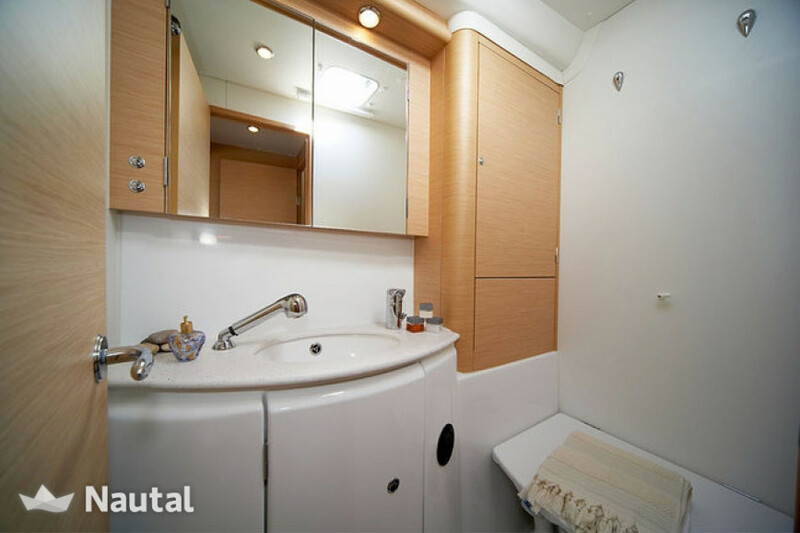 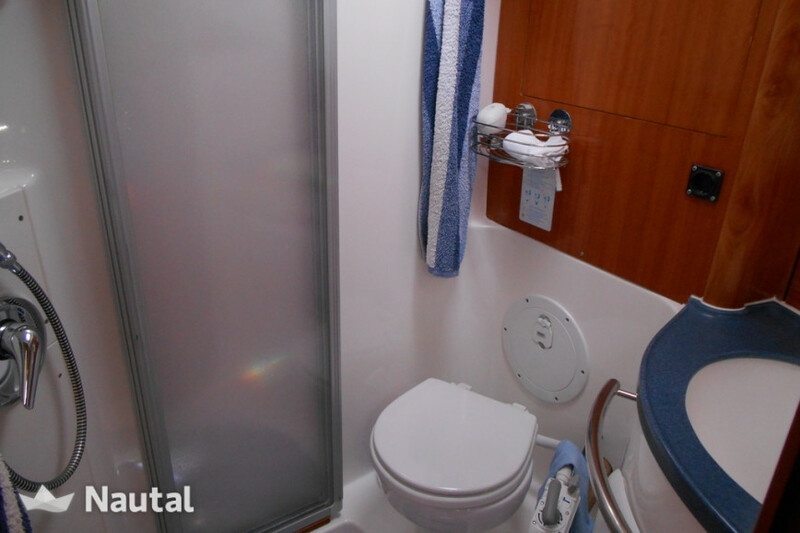 Moreover, there is a full equipped galley attached to its main lounge. 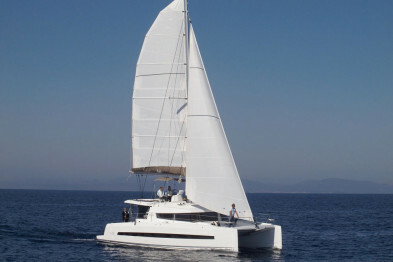 Set sail now from Santa Maria Navarrese.